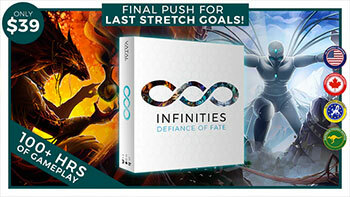 Welcome to this week’s batch of Kickstarters of the Week. This is the first week in a while where we’ve actually had a bit of trouble narrowing down the campaigns we wanted to highlight. 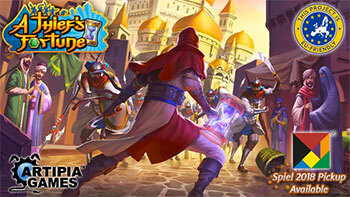 There were just a lot of interesting games wrapping up their funding this week. Regardless, we think we’ve curated a nice selection of games that should appeal to many gamers out there. Enjoy! A card-drafting worker placement game set in the magical Victorian fantasy world of Amarynth that we created for 10 Minute Heist. A thematic card drafting/engine building game in an eastern setting where all players are potential future timelines of the same person. 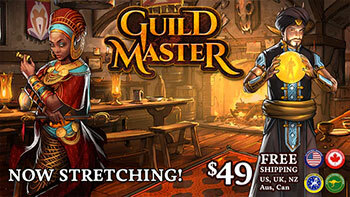 Build the most famous fantasy adventurers’ guild in the land. 2 – 4 players. A truly Victorian board game of wit and podsnappery. Martin Wallace’s best-selling title in a brand new deluxe edition. 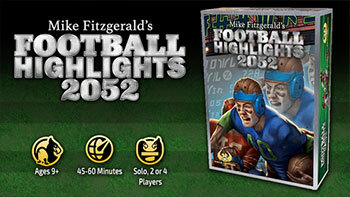 Football Highlights 2052 – Mike Fitzgerald’s New Card Game! 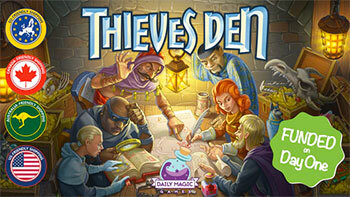 Card drafting, great decisions, interactive play and quick action all with a great sports theme makes an exceptionally attractive game!